Merck & Co. have signed a definitive agreement to acquire Viralytics for approximately $394 million, the companies has announced. Viralytics is an Australian publicly traded company focused on oncolytic immunotherapy treatments for a range of cancers. 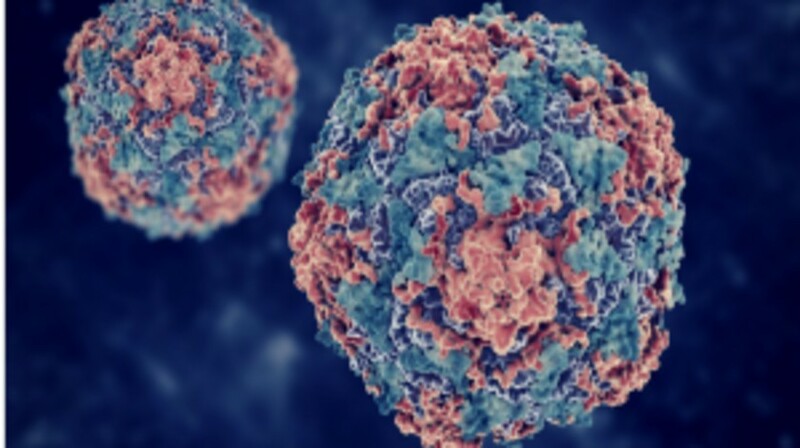 Through the purchase, which is conditional on no better offer emerging from a counter-bidder, Merck will will be able to expand its drugs pipeline by gaining full rights to Cavatak®, Viralytics’ formulation of the oncolytic virus coxsackievirus Type A21. Cavatak is currently being evaluated in a number of Phase I and Phase II studies, both as an intratumoral and intravenous agent, including in combination with Merck’s anti-PD-1 therapy pembrolizumab. Under a 2015 deal between Merck and Viralytics, a study is investigating the use of the Cavatak and Keytruda combination in melanoma, prostate, lung and bladder cancers. Merck noted that it will buy Viralytics for 1.75 Australian dollars ($1.37) per share in cash, representing a premium of 160% to the 1 month volume weighted average price of the stock. Viralytics’ board has unanimously recommended that shareholders vote in favour of the deal, which is expected to close by the second quarter. “Viralytics’ approach of engaging the innate immune system to target and kill cancer cells complements our immuno-oncology strategy,” commented Roy Baynes, head of global clinical development at Merck Research Laboratories.